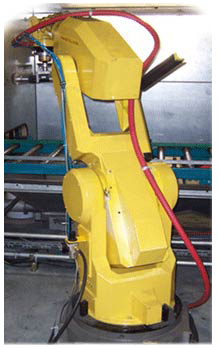 EIS is a level one robot integrator and can provide the robot to fit your application. 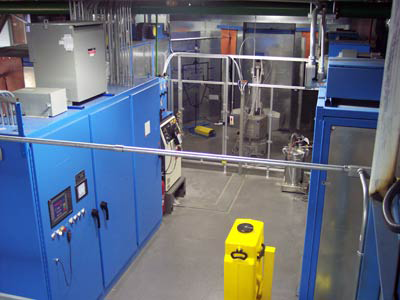 Part preparation, line picking, coating, packaging or palletizing, EIS has the solution. 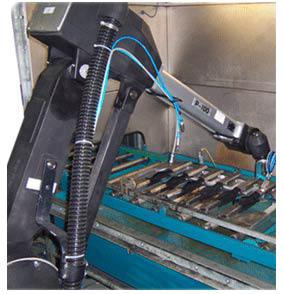 If a new robot is not in your budget, EIS can provide a remanufactured or used robot at a substatial savings.